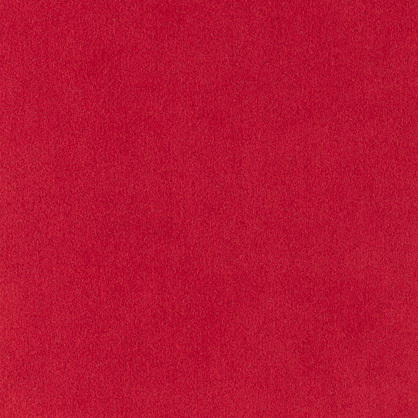 A quick once-over with a lint brush will restore the sensuous nap and soft luster of Ultrasuede®. Periodically, it’s also recommended to vacuum the fabric and then dust it gently but thoroughly with a well-wrung damp cloth or sponge. Take care not to get the fabric too wet. Redampen your cloth or sponge in clean water, wipe again and let dry overnight. Once completely dry, rejuvenate the fabric with a gentle brushing. Never pour a cleaning product directly onto Ultrasuede®.